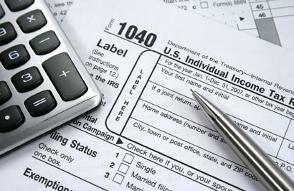 PLJ Tax Services is a family owned full-service income tax preparation company. All tax returns are prepared by an Enrolled Agent who meets the strict guidelines set forth by the Internal Revenue Service. Our office is open all year and we encourage you to call us with any questions or concerns involving any tax or financial matters you may have. We offer tax preparation, planning and audit representation services to individuals and businesses. You will have your return prepared and thoroughly reviewed by an Enrolled Agent. While our base of operations is located in New York we are enrolled to service clients from every state in the nation. We can guide you through phone, fax, e-mail, whichever method suits you best. Visit our About Us page and get to know us individually. Please call or e-mail us if you have any questions or would like to make an appointment.